YOUR BRAND NEW HOME WITH OUT THE WAIT! 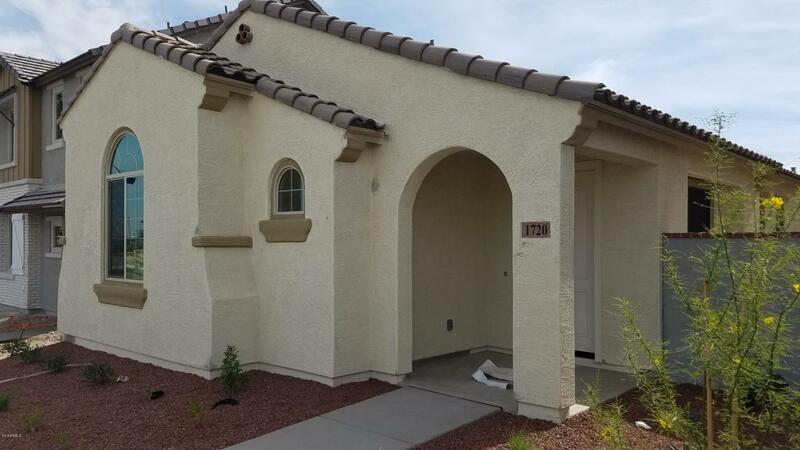 Come view this gorgeous single level in Verrado. 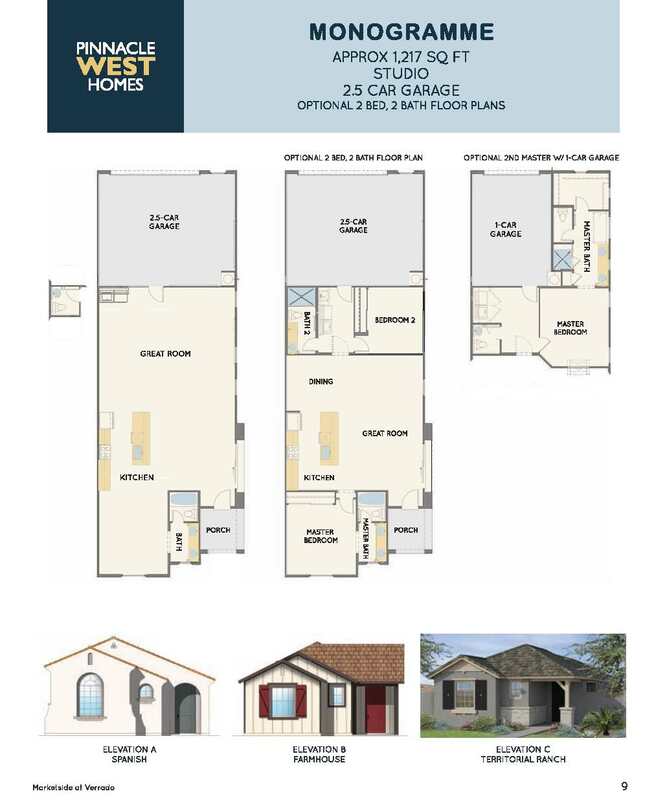 This very functional floor plan includes a spacious great room style layout and private yard space. Do yourself a favor and come see this home today! !